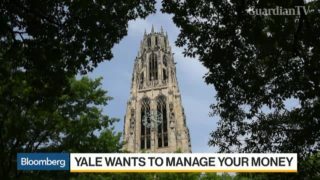 Top Universities are offering money management services for donors looking to give away funds to charity and reaping the benefits of the returns. 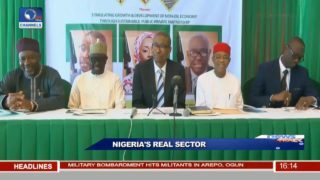 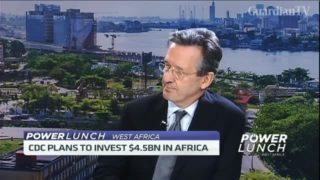 The UK’s development finance institution, CDC Group, has announced a $25 million-dollar commitment to a local fund backing small and medium-sized businesses in Nigeria. 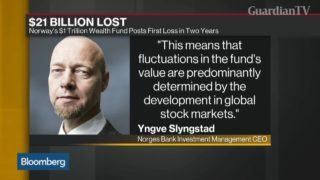 Bloomberg’s Ed Hammond discusses losses at Norway's $1 trillion wealth fund. 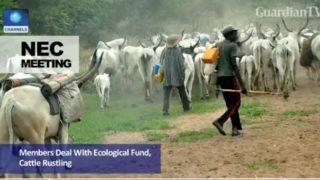 Governors seek audit of ecological fund spending. 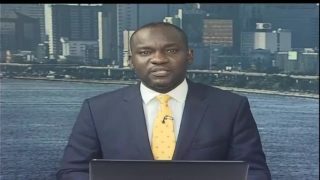 Nigeria's pension regulator aims to achieve a strategic objective of covering 30 per cent of the country's working population by 2024, Niyi Falade, CEO Crusader Sterling Pensions joins CNBC Africa for more. 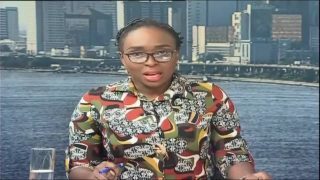 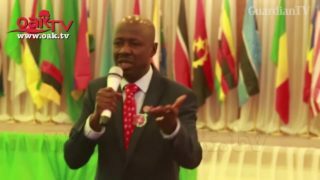 Nigeria Minister of Sports, Solomon Dalung, promised that personal monies incurred by athletes at Rio Olympics will be refunded.